How often do you negotiate every day? Whether we are aware of it or not, we are constantly ‘negotiating’ – whether it is with work, shopping, relationships and even with kids. 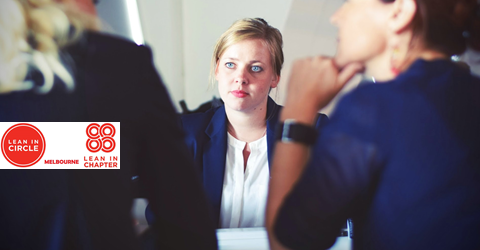 Negotiation skills are important in both informal day-to-day interactions and formal transactions such as conflicts at workplace to attempting, asking for a raise negotiating lease and other legal contracts. 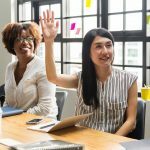 Learning how to be an effective negotiator can be challenging, which is why it is always great to have tools at your disposal that can assist in that goal. 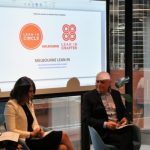 Melbourne Lean in Chapter hosted part two of the negotiation skills series. This workshop provided an overview of important tools necessary to achieve better outcomes in negotiation. The workshop was facilitated by Donna Ross, who is a negotiator, mediator and commercial lawyer. Donna Ross is the principal and founder of Donna Ross Dispute Resolution. – Enjoys negotiations because they present an opportunity to win something. – Often neglects the importance of relationships. – Enjoys negotiations that involve solving tough problems in creative ways. – Understands the concerns and interests of the other parties. Compromising: Eager to close the deal by doing what is fair and equal for all parties involved in the negotiation. Avoiding: Individuals who do not like to negotiate and don’t do it unless warranted. Accommodating: Enjoys solving the other party’s problems and preserving personal relationships. Distributive Negotiation: This negotiation type is used to decide how to divide a finite amount and focuses on personal interests regardless of the loss the others may have to face. It’s also called Zero-Sum and Lose-Lose negotiation. Integrative Negotiation: This negotiation type focuses on mutual interests of all the parties and thus, comes up with constructive solutions that will be beneficial for all. Thus using this negotiation type increases enlarges the pie and creates Win-Win situation. Knowing your BATNA (or best alternative to a negotiated agreement) and WATNA (or worst alternative to a negotiated agreement). Enables you to determine your bottom line / walkaway point, that is, your Reservation Point or Price. These techniques are based on Getting to Yes by Fisher and Ury and Getting Past No: Negotiating in Difficult Situations by Ury. Separate the people from the problem. We are all human, negotiations should remove the people from the problem. Be soft on the person, hard on the problem. Focus on interests, not positions. We are often stuck in opposing positions and no one wants to budge. We should look at the underlying reasons — the needs, desires, aspirations, concerns. Keep asking ‘why’ until you get to the crux of why the other person wants something. Invest options for mutual gain. Create options based on the interests of the parties. This process could lead you to a result that could works for both sides. Insist on using objective criteria. Use facts and data. In the case of seeking a raise at work, you can build an argument based on the rate of inflation, industry standards, and performance evaluation. Having a good overview meant that we were well equipped when it came to the second part of the session – Role Plays. We were split up into pairs and assigned to engage in two different negotiation role-plays. 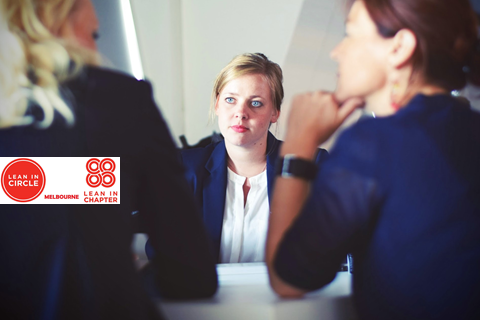 – put the techniques into practice in different negotiating scenarios. – test our ability to convince the other person to cooperate with us. This was challenging as it made us realise how self-interested we are. Both role plays were really fun and engaging. Donna’s passion for negotiation and her in-depth knowledge and experience made the event insightful and engaging. I am sure each one of us walked out of the workshop learning something that we could apply to our everyday negotiations. Please feel free to contact Donna Ross through her website if you need a lawyer, mediator, negotiation advisor or facilitator for your upcoming negotiation workshop. 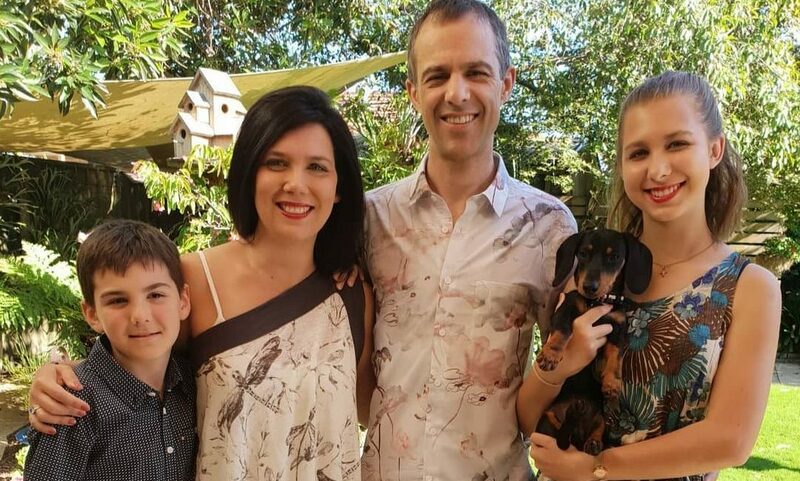 As a lawyer, she understands the risks of bad deals and litigation, and represents clients in contract and settlement negotiations to help them achieve the best commercial results possible. 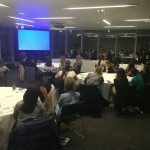 We would also like to thank the Department of Treasury and Finance for sponsoring the venue for this event and for being a supporter of Melbourne Lean In. 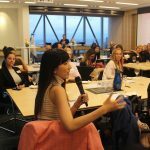 Lean In Melbourne is a group for the women in Victoria, Australia to meet, learn and grow together. Our mission is to empower women to achieve their ambitions.